For more than 70 years, we have represented songwriters, composers and music creators, and over that time we’ve been through several changes. Until recently, we’ve been BASCA, but in March 2019 we relaunched as The Ivors Academy. In 1944, the Composers Guild of Great Britain (CGGB) formed, to represent the interests of classical composers, including composers for film. The British Songwriters Protection Guild of Great Britain was founded in 1947. Over its history, it renamed to become the Songwriters Guild of Great Britain, and later still, the British Academy of Songwriters, Composers and Authors (BASCA). 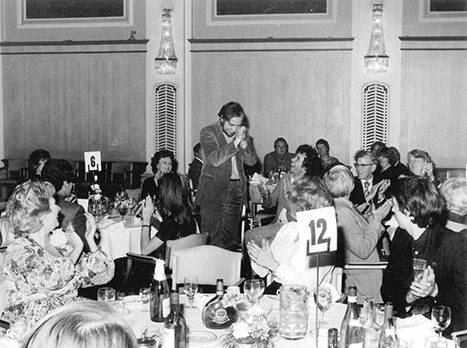 In 1976, the Association of Professional Composers (APC) was founded to exclusively represent professional composers, predominately media composers. In the mid-1990s the three guilds began to work more closely together through the Alliance of Composer Organisations (ACO). By 1999 the original three guilds had amalgamated to become the British Academy of Composers and Songwriters. In 2009, the Academy re-branded as the British Academy of Songwriters, Composers and Authors, having the acronym of BASCA once again. 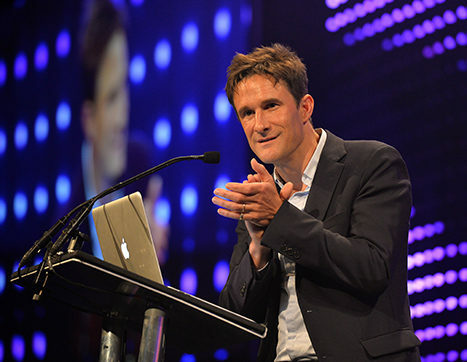 In 1956, BASCA created The Ivor Novello Awards, to represent the ultimate in musical achievement and peer recognition in the industry. 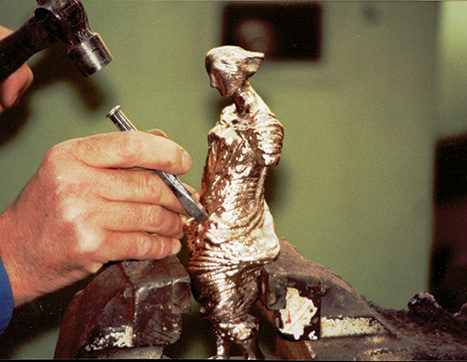 The Ivors are named in honour of Ivor Novello, Britain’s most successful and distinguished theatrical composer at the time, and a founding member of BASCA. 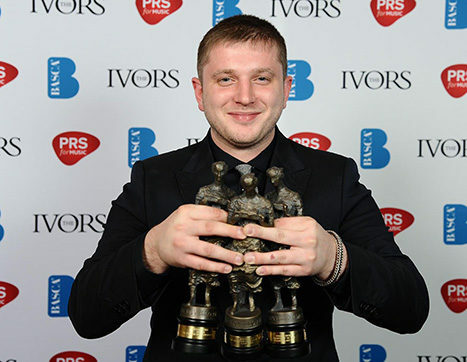 Since their creation in the 50s, The Ivors have become a cornerstone of the musical calendar and an internationally recognised icon of songwriting craft. 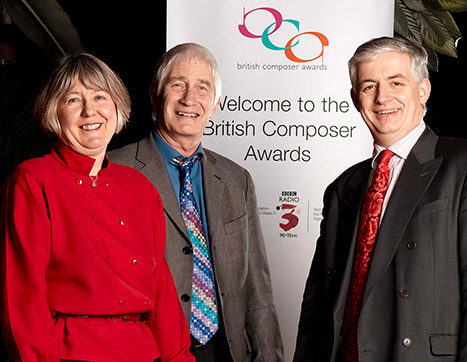 BASCA founded the British Composer Awards in 2003, to promote the art of composition, recognise the creative talent of composers and sound artists, and bring their music to a wider audience. Over 15 years, the BCAs earned a reputation for doing just that, and alongside our rebrand, they will continue to from 2019 as The Ivors Composer Awards. In 2019, in response to a changing industry climate, and having defined a new strategic vision, with a new Board and Committees, BASCA rebranded to become The Ivors Academy. We aim to represent music creators across all of the UK, at all stages of their careers, in whatever genre they work. Our new positioning and identity is inclusive, proud and clear, helping our voice to be heard on the world stage.